CWI Medical is a leading supplier of industry leading surgical instruments. We supply a large variety of top quality products from some of the top manufacturers and brands like Medicut, Merit, Miltex, Sklar and more. Choose from our large catalog of instruments including scalpels, tweezers, shears, retractors, forceps, scissors, clamps and more. 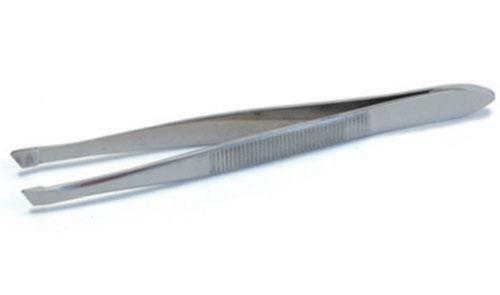 You can be assured that you'll receive high quality, reliable surgical instruments from CWI Medical. If you have a question on what is the right tool for you, Contact Us today and we'll be happy to help you find the ideal type of surgical instrument for your needs.